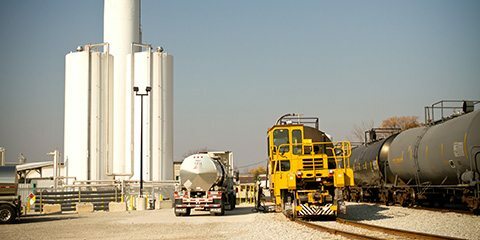 AIP provides options for the bulk shipper and user by offering bulk railcar storage, tank storage, truck delivery and packaging. AIP’s business has grown organically from the demand of the customer. 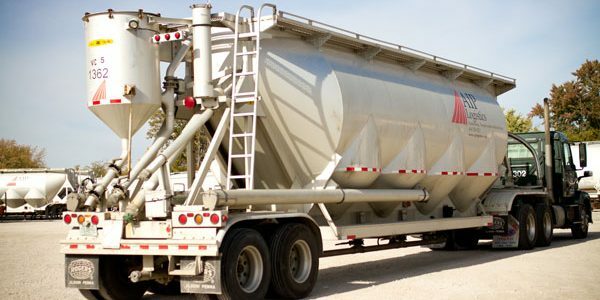 We are an important part of the efficient delivery cycle for major bulk commodity consumers within our service area. AIP has provided support to the local community since the company was founded. We proudly support local fundraising efforts, the community foundation, and government service agencies. 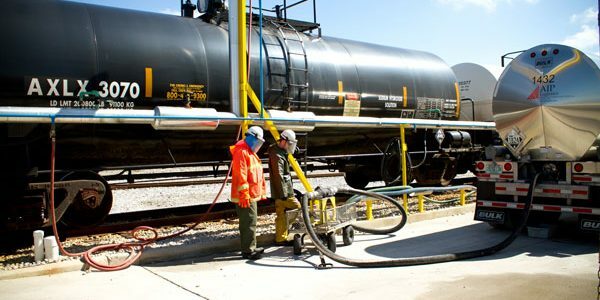 We are located directly on the CSX Railroad – Which is the most efficient way to move bulk product long distances to or from our campus. Our location along with indoor rail access and 70 spots of rail transloading and storage make AIP your go to partner in rail services.